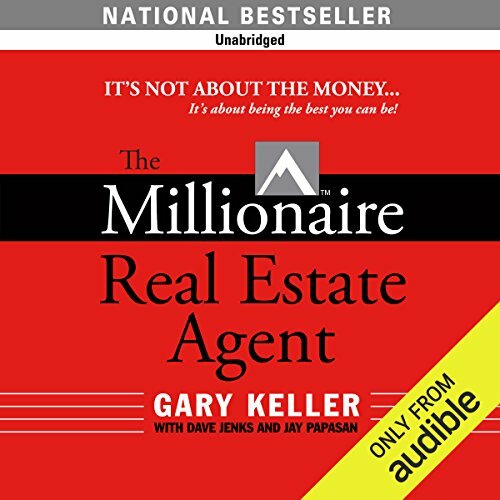 Voir les résultats écrits par "Gary Keller"
Keller Williams' The Millionaire Real Estate Investor is your handbook to the tried and true financial wealth-building vehicle that rewards patience and perseverance and is available to all: real estate. 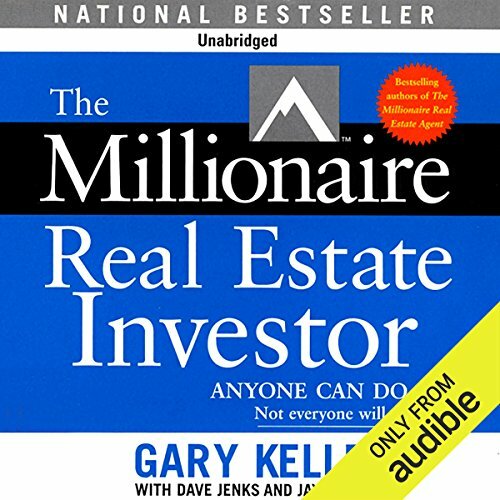 You'll learn: Myths about money and investing that hold people back and how to develop the mindset of a millionaire investor; how to develop sound criteria for identifying great real estate investment opportunities; and more. 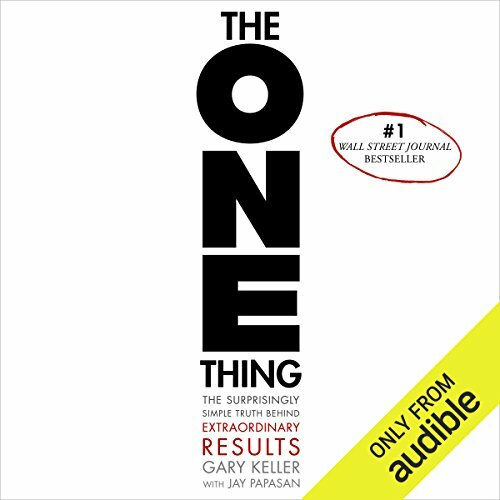 A healthy, money-smart and sustainable lifestyle begins at home! 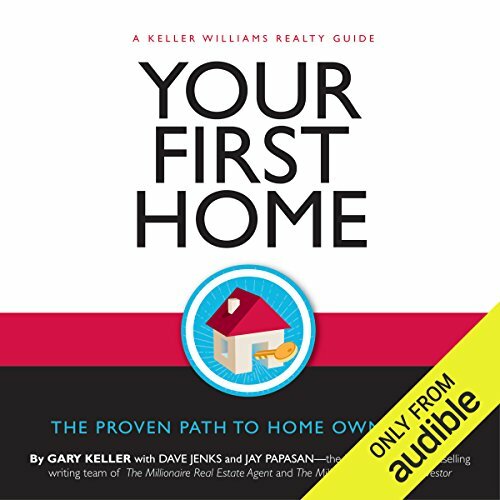 Drawn from the collective experience of green-conscious home buyers and homeowners, sustainability experts across North America and thousands of top real estate professionals. 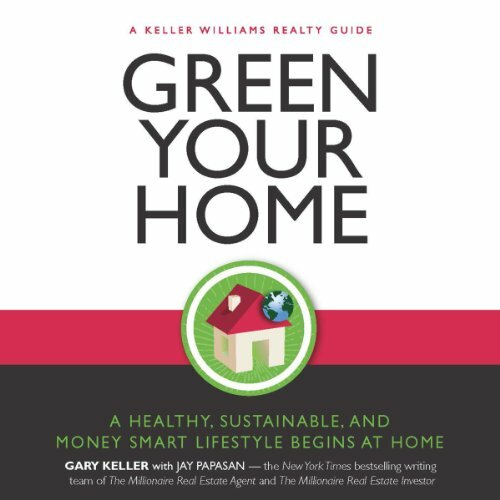 Start planting the seeds today for a more sustainable future tomorrow with Green Your Home, a proven, practical guide on how to lay the groundwork for your green adventure, determine your green priorities, and recharge your air quality and interior living space. 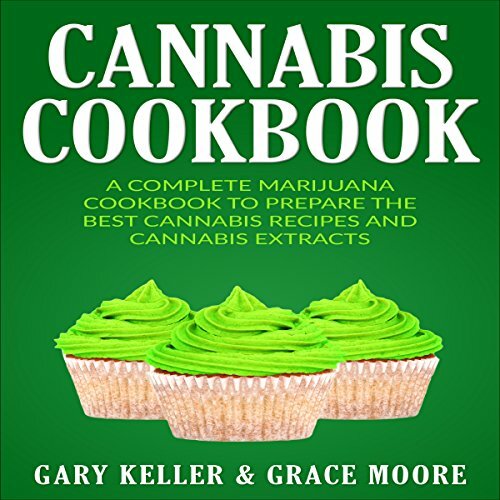 Have you always wanted to cook with cannabis but never really knew how to go about it? 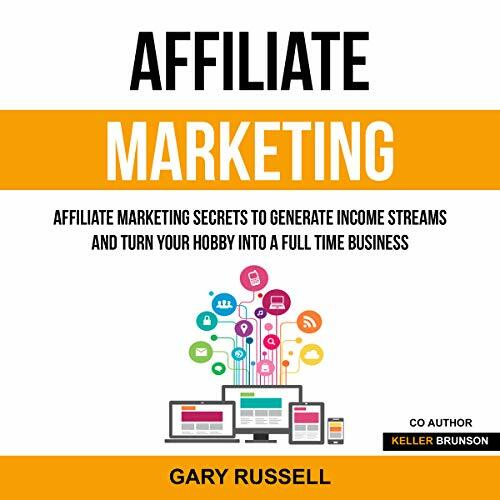 This book has been designed to help you understand the many health benefits that can be achieved by consuming weed on a regular basis. 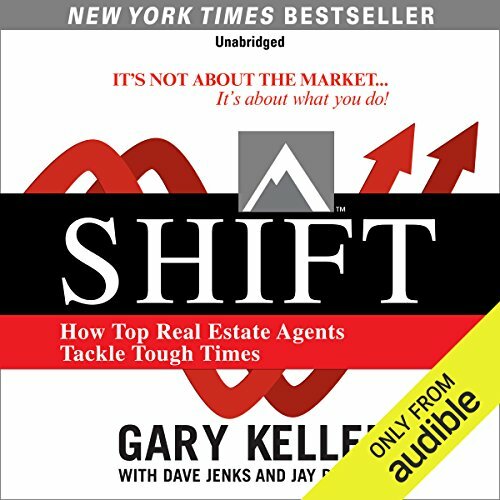 Written by Gary Keller, Dave Jenks and Jay Papasan, the authors behind national best-sellers The Millionaire Real Estate Agent, The Millionaire Real Estate Investor, and SHIFT, Your First Home lays out the many benefits of home ownership, provides a practical eight-step process, and emphasizes the value of working with a team of qualified professionals to ensure a smooth process. 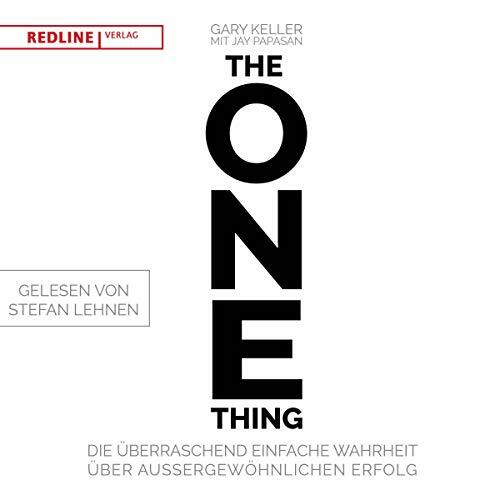 De : Gary Keller, Dave Jenks, Jay Papasan, Keller Williams Realty Inc.